Tania Marshall, M.Sc., psychologist and author, is releasing her book series to fill a massive gap in the market. Working daily in private practice there just wasn’t enough appropriate female resources to share. Often, clients were requesting for resources specifically written for them. 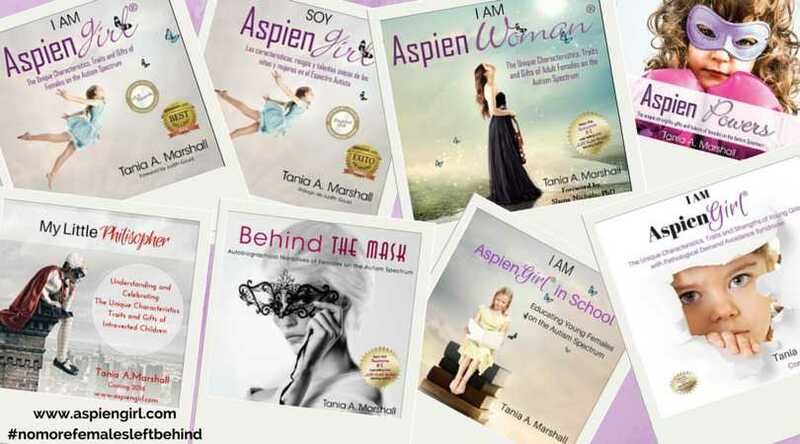 The result is the Aspiengirl™, Aspienwoman and Aspienpowers Book Series. What traits and gifts make this group of girls so unique and often misunderstood? 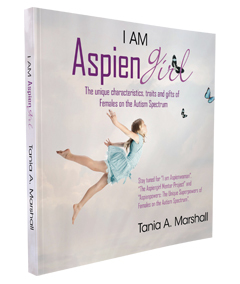 I Am AspienGirl™ helps those with or those working with Asperger Syndrome by using a strengths-based approach to introduce the female profile of characteristics, traits and gifts. If you are looking for a book on the young female Autism traits then this is the perfect book for you. What traits and gifts make this group of women so unique and often misunderstood? 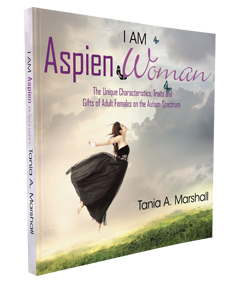 I Am AspienWoman helps those with or those working with Asperger Syndrome or Autism by using a strengths-based approach to introduce the unique adult female profile of characteristics, traits and gifts. If you are looking for a book on the adult female Autism Spectrum traits, then this is the perfect book for you. 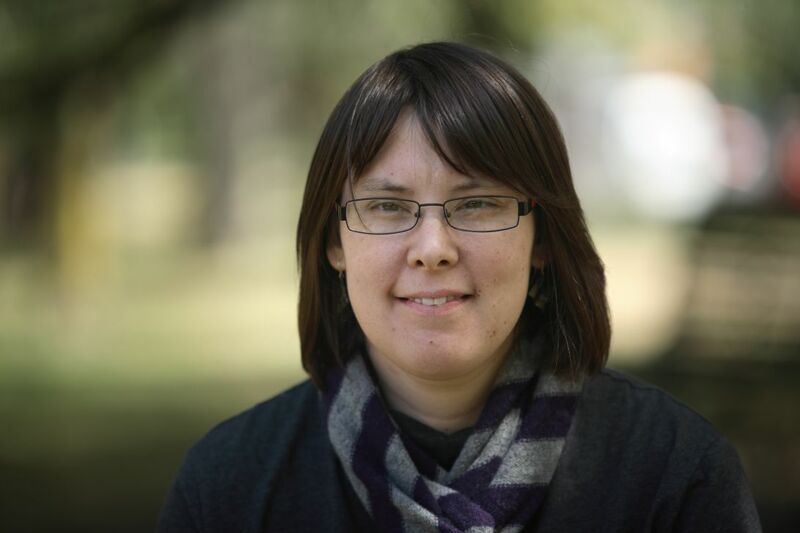 Using positive strengths-based language, Tania Marshall showcases the gifts and talents of the many females that she has personally worked with. If you have been searching for a book that describes what Aspiens CAN do, CAN accomplish, and can BE, then this is the book for you. 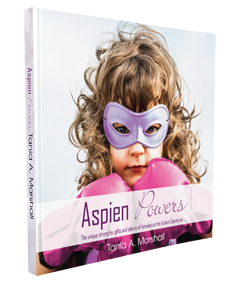 This book provides hope for any Aspiengirl or Aspienwoman’s future, by discussing and focusing on the unique combination of talents, strengths and gifts commonly seen in individuals with Asperger Syndrome or Autism. This book focuses on what this remarkable group of females can do and the positive future they can have, once they discover and focus on their strengths. Tania Marshall, M.Sc. is a psychologist who specializes in Autism Spectrum Conditions. In particular, Girls and Women with Asperger Syndrome or High Functioning Autism. 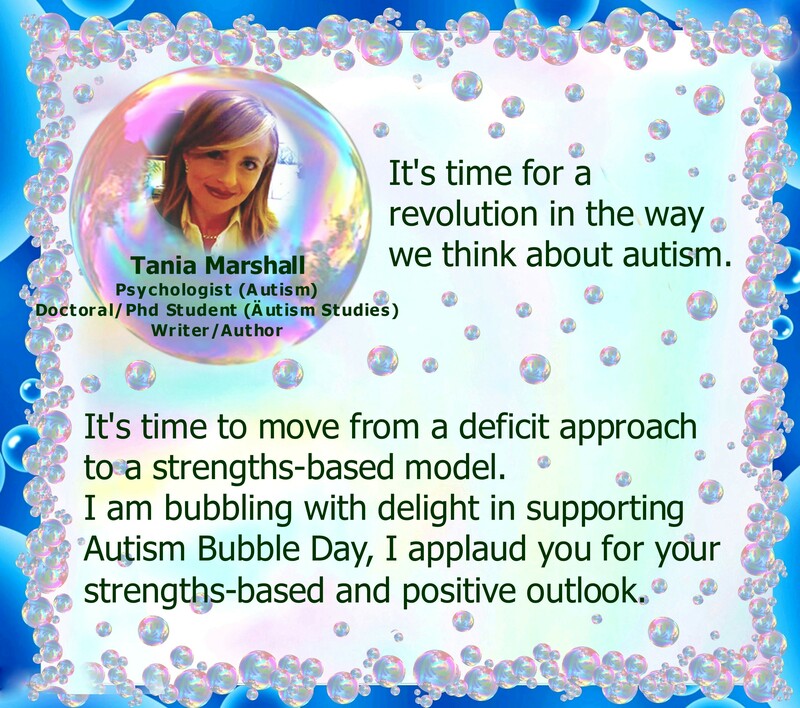 Tania is currently undertaking doctoral studies and is excited to be releasing her book series, designed specifically for females on the Autism spectrum and their carers, friends, family members and professionals. Tania currently spends her professional time divided between private practice, research, and writing and looks forward to releasing the next installment in her AspienGirl™ book series. 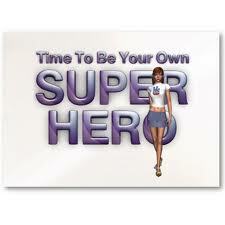 Tania: Hello Jeanette and thank-you for agreeing to become a Mentor in the Aspiengirl/Aspienwomen mentor Project. We think you are a fantastic role model and certainly have a lot to offer in terms of lived experience. Tania: I first came across you when I read your book “Finding a different kind of normal”, I was amazed how much you had gone through in your short life and still be alive. I love stories of people overcoming challenges. You know what I mean? Jeanette: My early lif was very troubled. I experienced a lot of difficulties when I was a child and a young woman. I didn’t really have a lot of support to help me make the right choices. I didn’t have a diagnosis until I was 20 and so my teenage years were very hard. I’m very fortunate to have a lot of determination and motivation. 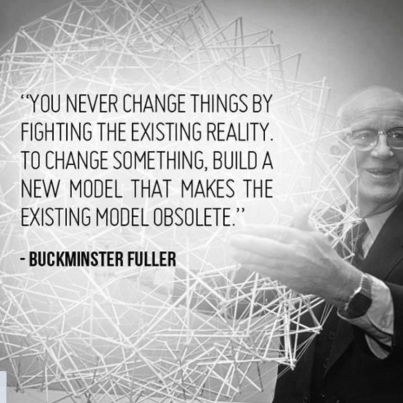 This helped me to make some serious changes in my life when I needed to. Once I decided to change my life when I was 25, I simply set myself the goal of where I wanted to be and worked towards it. I remember when I was 25 thinking ‘I want a ‘real’ job and a mortgage.’ Eight years later I had both of those things. I came from being a homeless criminal to being a Masters graduate working in a high-paid professional job. I don’t think too many people could do that. Tania: When you did receive the appropriate diagnosis of Asperger Syndrome? How had it changed your life? 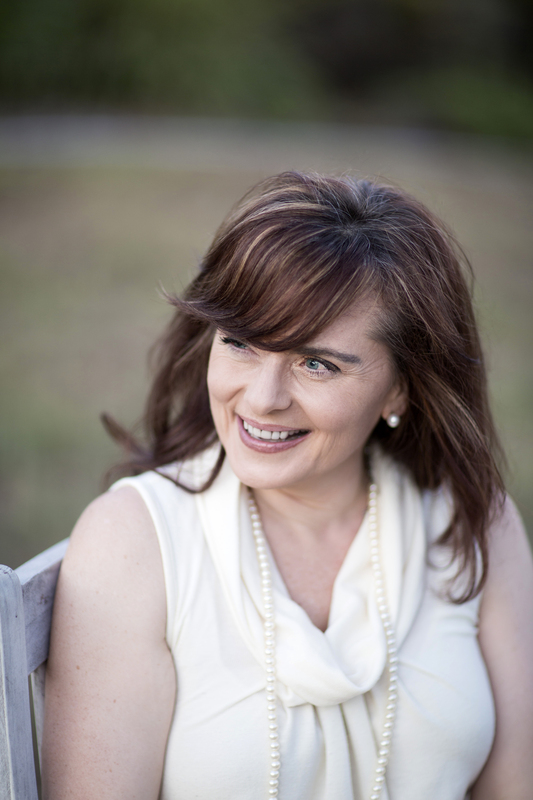 Jeanette: I got my diagnosis from a psychologist – Vikki Bitsika – in 1994. I think I may have been one of the first adults diagnosed in Australia. I’m very grateful for the diagnosis now, even though I didn’t like the idea of having Autism very much at first. It explains why I see the world the way I do and it is a huge part of my identity. I spoke at a conference on women and girls with Autism a couple of years ago. I was in a room full of other Aspergirls and I felt like I’d come home – we were all so alike. When I was a kid I thought I was the only person like me in the world. It’s nice to know that there’s a whole load of other ‘Jeanette’s’ out there too. Tania: Tell us why it took a few years for you to come to terms with your diagnosis? Jeanette: When I first got the diagnosis I didn’t want it. 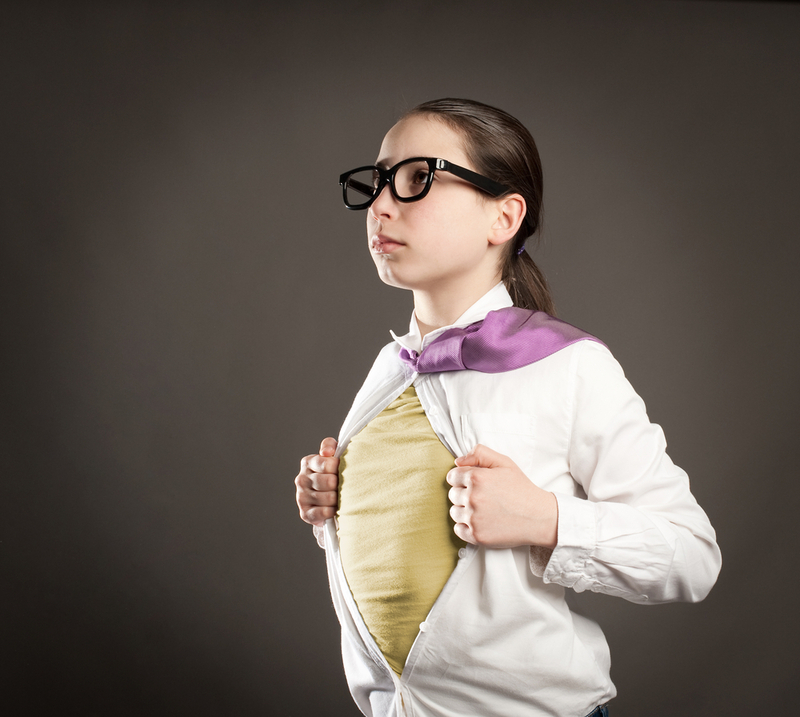 To me it was a way for my parents to make excuses about how I was and it was a confirmation that I was a ‘nerd’. At the time I was very keen on being ‘cool’ and belonging in the non-Autie world. I certainly didn’t want a diagnosis that essentially set me apart from the rest of the world. I thought the diagnosis meant that I couldn’t have friends or belong to a social group. Even though I was in denial about the diagnosis, deep down I knew it was right – I just didn’t want it to be. As I grew older I learned to accept myself a lot more and at that point I accepted the diagnosis that went so far to describing my experience of the world. Three years after I accepted my Autism, I wrote an autobiography focussed on how the diagnosis had impacted on my life. And I’m more than happy to be a ‘nerd’ and an Aspie now. Some of the coolest people are nerds. In my opinion, a lot of the people who are the most awesome and amazing adults now had trouble fitting in at school. Tania: What additional diagnoses do you have? How do you manage them and hold down a government job and write books. Jeanette: I have a couple of ‘extras’ – the main one being a mental illness. I’ve had a number of names for this but it seems to be beyond definition to some extent. The current label is schizoaffective disorder but I suspect that may change over time. It means that I experience depression at times, hypomania at others and that I have had a number of episodes of psychosis – losing touch with reality and experiencing very scary things. It makes life hard – often a lot harder than my Autism does.It’s episodic, so I can be fine for a few years and then things get messy. It requires a large amount of insight to navigate life with Autism and this illness. I take a lot of medication which makes me sleepy (and fat). While sometimes I complain about having to take medication, I know that without it I would not be able to live the life I do. 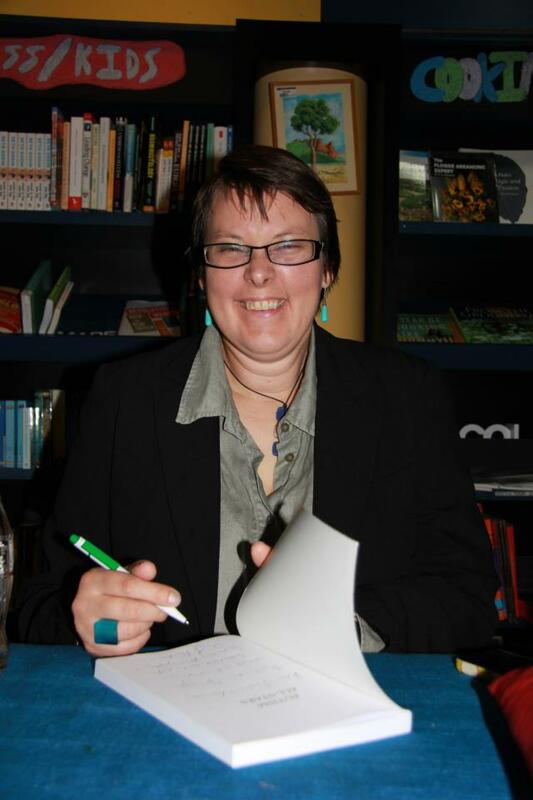 I am very lucky in that I have a number of talents and gifts which make it possible for me to work full-time – and write books on weekends – with Autism and a serious mental illness. I am very motivated and determined. I also have a lot of energy. I have dragged myself out of some very difficult situations in my life. I think that it’s been possible because of my immense determination. I’m very grateful to have these gifts. Even so, sometimes getting out of bed and going to work is very hard. On these days. I just try to focus on the positives and benefits of work. I am very rules-focussed, so if I build something like going to work or doing a set amount of writing into my life ‘rules,‘ it means I will almost certainly do that thing. For me, missing work, for example, is not permissible. I suppose it’s a way of making the most of my Autie attributes. Tania: I recently watched your TEDx presentation and it was great. How was memorizing it? 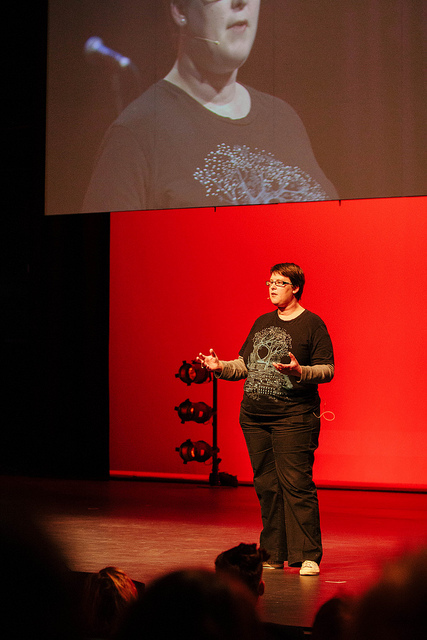 Jeanette: I recently delivered a talk to the TEDx Canberra 2013 conference on how to enable children and young people on the Autism spectrum to be resilient. 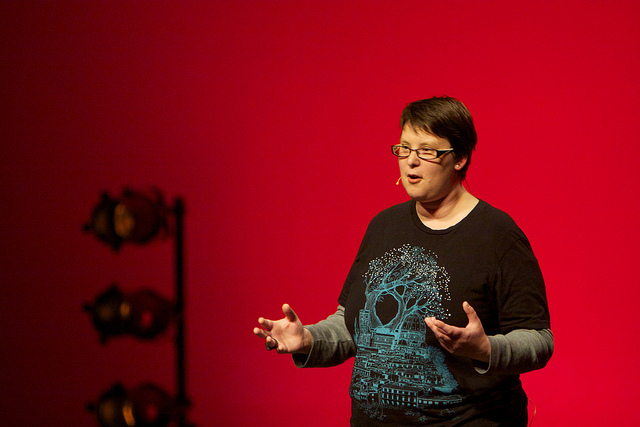 TEDx Canberra was one of the most amazing things I’ve ever done. There was a 10 month lead in time which made giving the talk quite nerve-wracking. I really wanted to do a good job with it as I respect the work of TED in delivering ‘ideas worth spreading’ to the world. 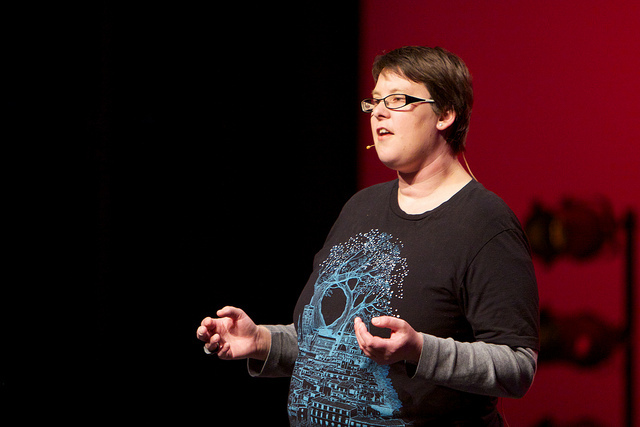 It really was an honour to be selected to speak for TEDx Canberra. I still have trouble believing it happened! TED and TEDx like speakers to memorise their talks. I practiced mine about 100 times but I was still concerned that I would forget it or lose my place even up to 24 hours before the event. In the end it worked out OK though. I had my notes in my pocket just in case I lost track of where I was up to, but thankfully I didn’t need to look at them. When I started speaking, all those months of preparation paid off and I remembered everything I needed to. My talk was passionate and heartfelt and I would like to think it made a difference. Everyone said my talk was great and I think it may just have been the best talk I’ve ever done. Tania: What are your plans for the future? Jeanette: I’ve got a book called ‘The Wonderful World of Work’ coming out next year. 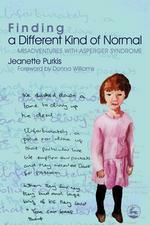 It’s being published by Jessica Kingsley Publishers, who also published my autobiography, ‘Finding a Different Kind of Normal’. The new book is an activity book which includes personal stories, cool cartoons and fun activities. It aims to prepare teenagers on the Autism spectrum for employment and show them why it is cool to have a job. The book demystifies the world of work and emphasises the positive attributes that employees on the Autism spectrum have. I really hope this book makes a big difference and helps Asperteens to see their own skills and positive attributes in relation to work and forge a great career for themselves. I’d obviously like to keep writing more books into the future. I’ve even got one underway at the moment – my first serious foray into fiction. It’s a collection of short stories based on dreams and delusional thoughts I’ve had. They’re mostly based on supernatural or horror-based themes. The feedback I’ve had on this from my unofficial critics (my parents and one of my work colleagues) has been very positive. 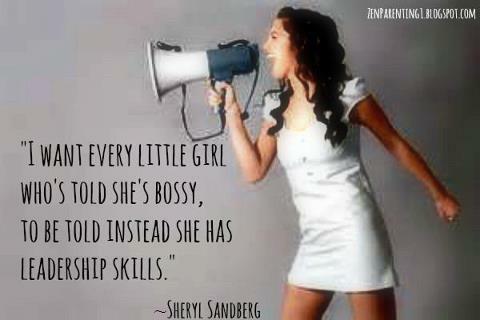 I’d like to do more around mentoring young women and girls with Autism and helping them to achieve their full potential. I’d also like to travel. I’ve never been to the US and have always been completely fascinated with American culture. Maybe I could do a book tour when ‘The Wonderful World of Work‘ comes out…. Tania: Jeanette, it’s been a pleasure interviewing you and you are an inspiration to many females out there who are self-diagnosing and/or being formally diagnosed. Jeanette: Thank-you for inviting me to be a mentor and role model. It is so important to let those on the Spectrum know that despite a rocky start to life, it is possible to change it around. Tania Marshall©. 2013. 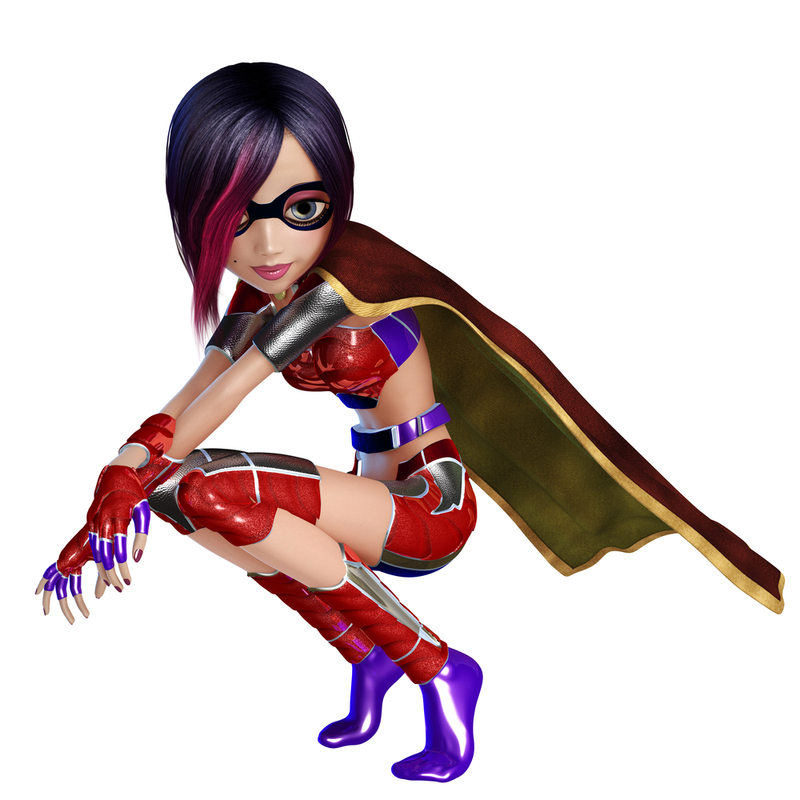 AspienGirl and Aspienwoman Interview Mentor Series. All rights reserved. Duplication in whole or part is explicitly forbidden. Thank you.